Monday evening my friends and I went to Grappe wine Storage located at Grevgatan 5, Stockholm for wine tasting and a seminar called ”Wine as an Investment.” You probably already know about my passion to invest, so obviously I couldn’t miss out on this opportunity. 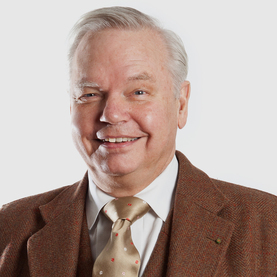 Grappe wine storage is founded by Carl Jan Granqvist, the famous Swedish restaurateur, wine connoisseur and television personality. He explained to us the history of wine, taught us how to taste wine and most importantly talked about recent trends in the wine market. So, I decided to invest in wine! How do I begin? First, whatever you do, you need to love what you invest in. If you invest in wine, you need to love wine. It should be one of your biggest interests. You also should read and study information about wine so that you know the different assortments, as well as develop a sense of what bottles are worth buying. Knowledge is the key and you need to want this knowledge. For me, it started when my interest for wine brought me to France. There, I went around and talked to wine-producing families. I was very focused on the Bordeaux region. Secondly, in order to become a sustainable wine investor you need to have capital to invest. Monsieur Arnault, chairman of LVMH would have never been able to build a sustainable wine and champagne business without capital…and yes, knowledge too. We have people here who work at Grappe who bought boxes of wine at 1500 SEK per bottle a couple of years ago that are now worth 5000 SEK each. I see here at Grappe you can be a member which includes receiving a newsletter with recommendations on what to buy, right? So how many bottles should I buy? How much money should I have? You always buy at least one box, and one box contains 12 bottles. No auction wants to sell less than 12 bottles and the boxes need to be original and not damaged. If a person wants to begin to invest in wine, he or she should invest at least 30,000 – 40 000 SEK per year. About 10,000 SEK per quarter would be a good start—but you need to know what you are investing in. 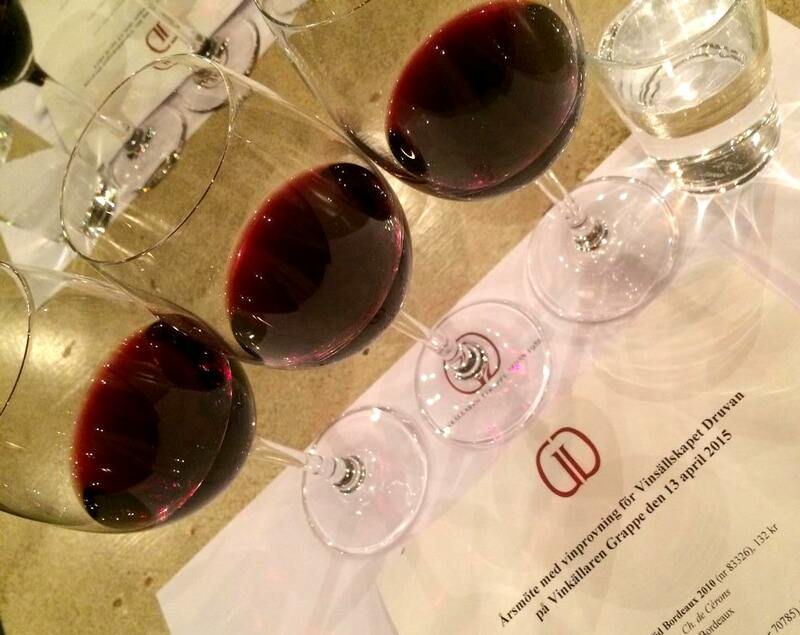 There are two types of investments in wine: investing for money and investing for taste. For example, the wine you tasted today, Carl Jan Red Bordeaux 2010, costs 132.00 SEK per bottle and is a great wine to invest in “taste.” It taste great, fast. But its price development is still uncertain, so it’s not a wise choice as a “money” investment. The starting price per bottle for wine as a money investment will be about 1000 SEK per bottle. Carl Jan Granqvist and Anna Kazakova. When the wine is almost over. What was your best investment in wine and what was the most expensive bottle ever sold? I have never invested in wine for money. I have always invested to enjoy it. But I have a lot of wine—30 and 40 year-old bottles in my storage. I have never sold any bottle from my collection. What is the most expensive bottle of wine ever sold in the world? The most expensive bottle of wine ever sold had a price tag of 1.5 million SEK. It was a 1897 Château Lafite Rothschild which was sold at a Hong Kong auction. The market was obviously peaking at that time. The wine market is very much influenced by buying forces from different parts of the world. First it was the hysterical Americans. Then came the hysterical Japanese followed by the Russians and the Chinese. Prices have now stabilized because of the large volume of production in 2014. Can you recommend the best wine-food place in Stockholm? Here, of course! At our storage! This is the best! We don’t have a restaurant but we have a catering restaurateur—so if you’re a member, you can order our great wine and enjoy a delicious meal. 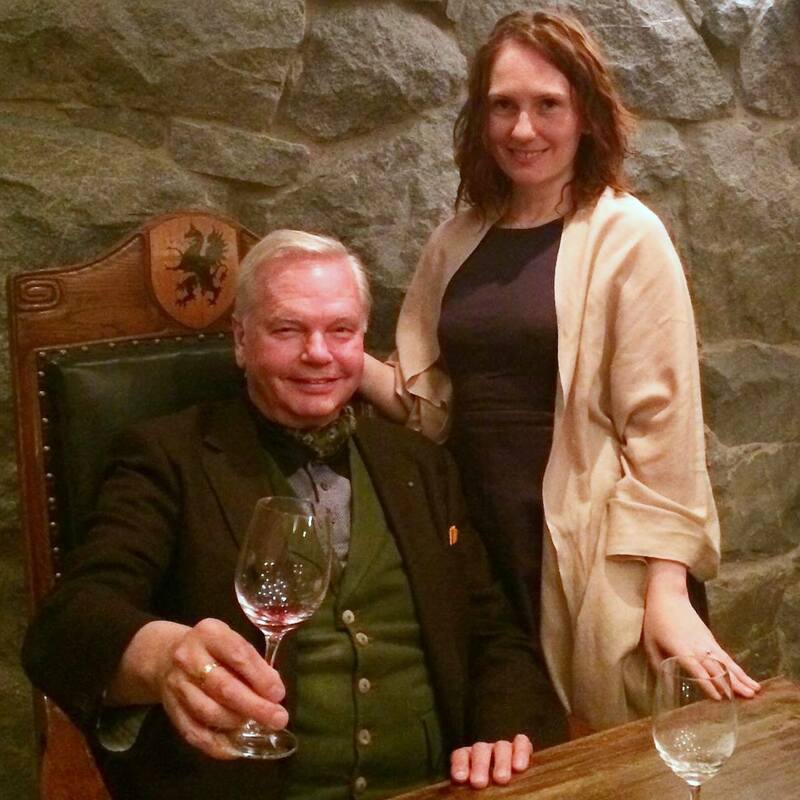 Otherwise, KB and Prinsen are two cozy, old-style restaurants in Stockholm serving good wine with traditional meals. There are so many amazing places in Stockholm now. But you won’t find the “extremely” good wines at restaurants. Such wines you drink at home! Carl Jan does live in future. 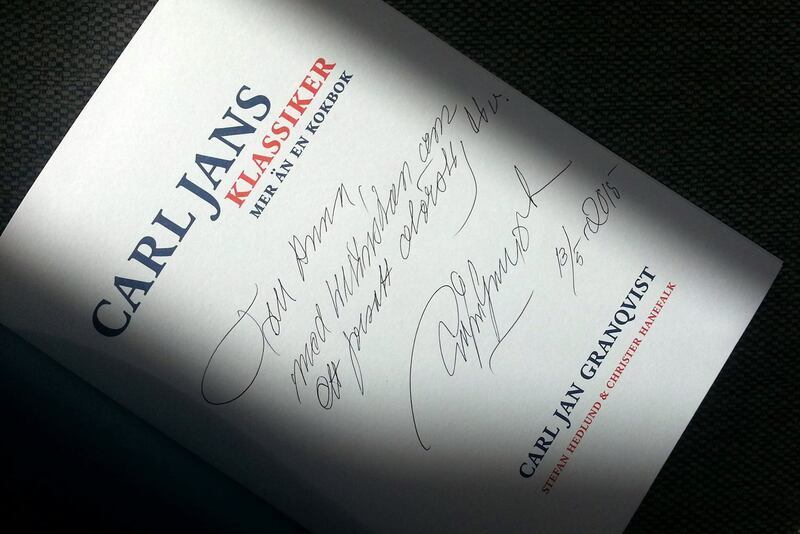 After a very pleasant conversation with Carl Jan I decided to add some analysis on what he said. The problem with wine investing is that it doesn’t pay dividends. Kind of like buying an apartment and living in it—no monthly/yearly dividends/interest paid to the investor (no cash flow). Other risks: Unregulated market (as if all other markets are predictable), fire or any unexpected circumstances. Operating costs: Very high, higher than usual management fees. Wine needs to be stored at constant, ideal temperatures. This can be costly. In Carl Jan’s wine storage (Grappe) you can rent space and be a member for approximately 6000 SEK per year (minimum 250 SEK per box of 12 bottles of wine), but they insure every your bottle. However, the wine market has less correlation with financial market crashes which means your wine storage will not drop in the value as fast as stock shares, bonds or funds. Remember, if you’re a beginner, get some advice from someone who knows the market. In Sweden, Carl Jan’s wine storage and club, Grappe, will be glad to help. In the UK I recommend Berry Bros & Rudd. But search for more in your part of the world, get knowledge and capital to get started investing in wine! 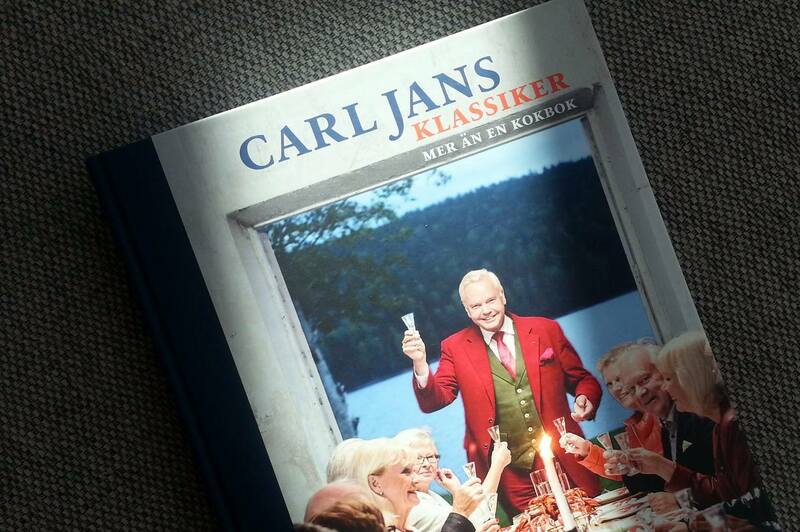 Tagged with: carl jan, carl jan granqvist, investing, investments, red wine, stockholm, wine, wine as an investment. Previous PostThe Future of Finance: More Women = More Money.